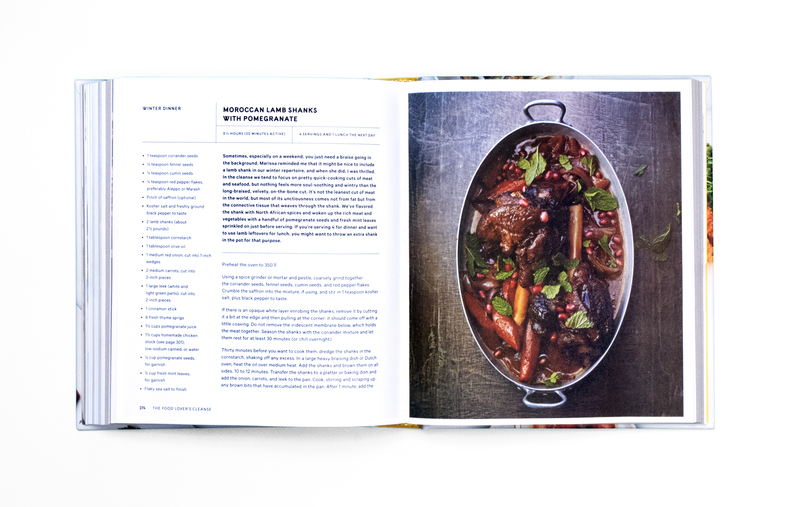 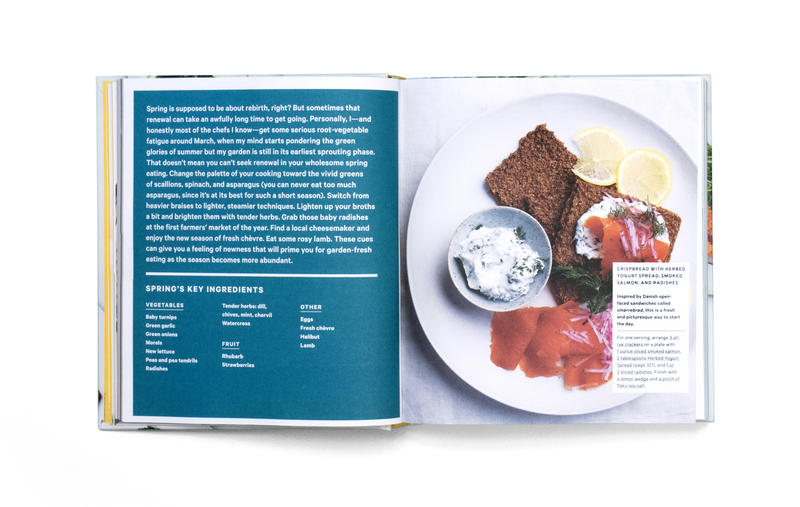 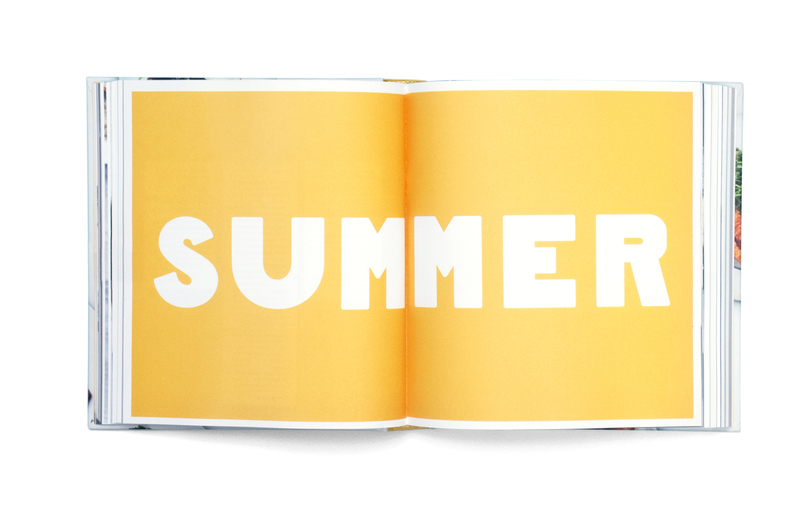 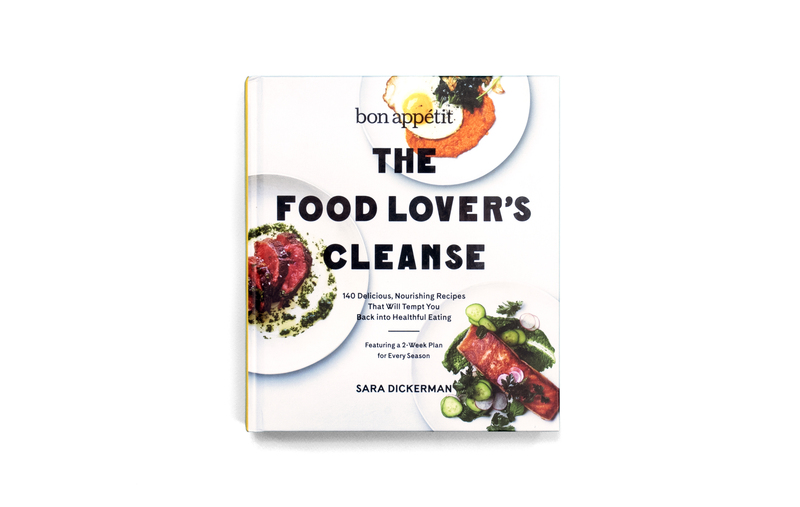 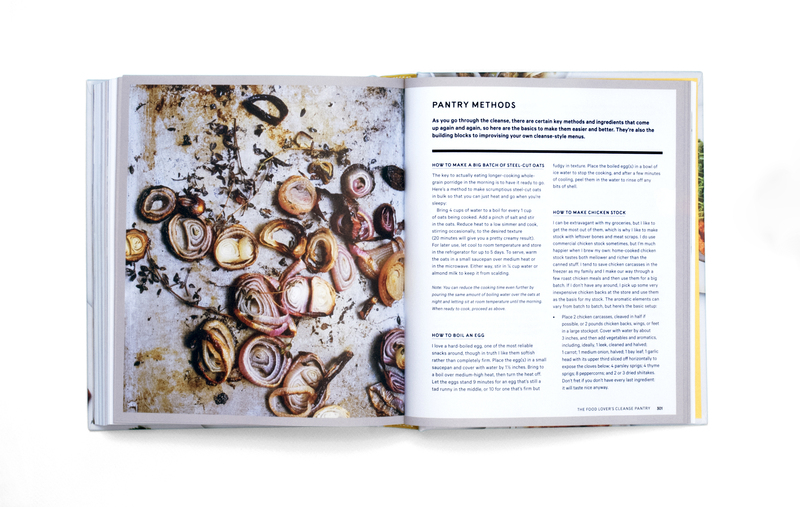 A book for Bon Appétit based on their successful post-holiday interactive plan. 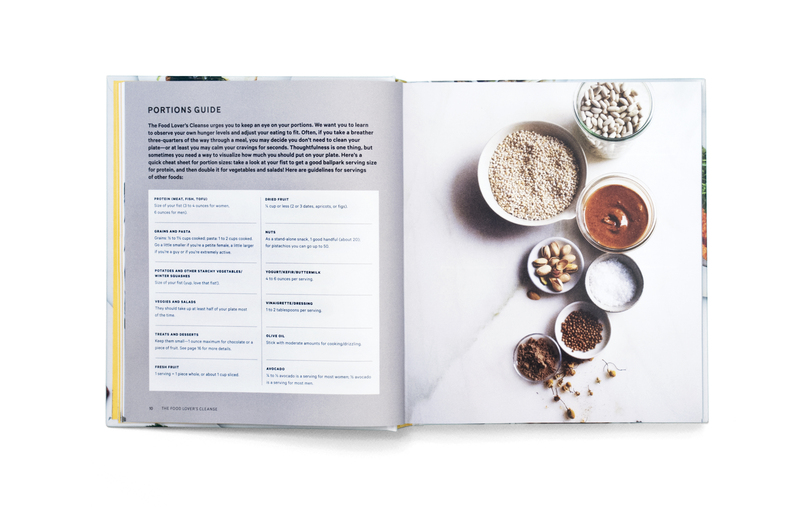 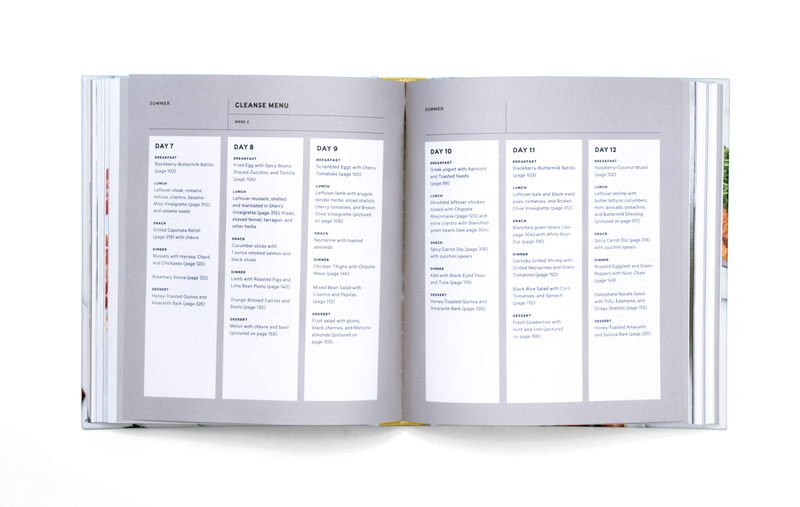 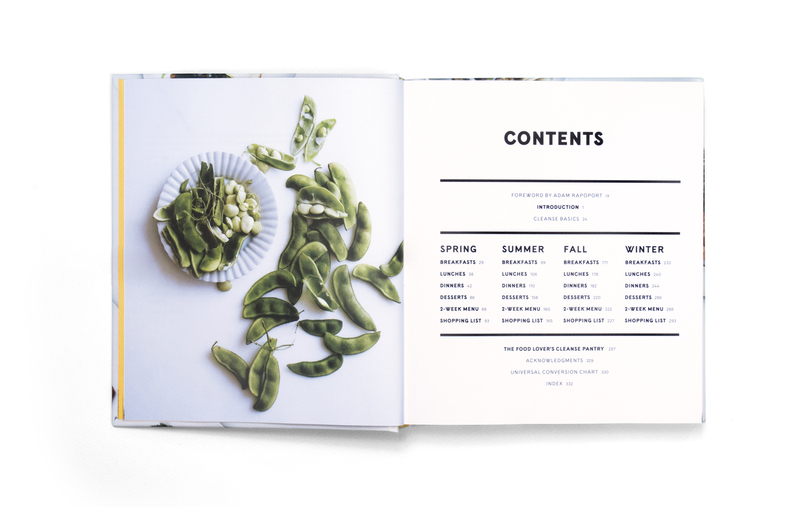 The book expanded on the original idea, providing seasonal meal plans and organized shopping lists. 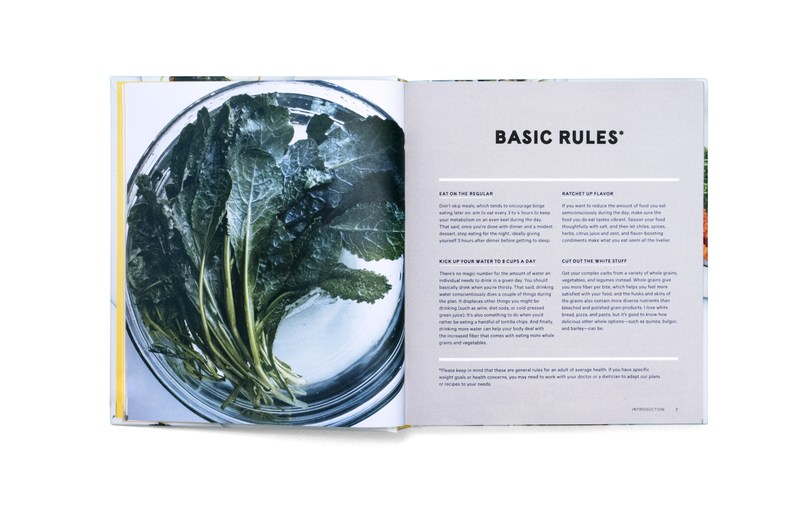 Working out the structured yet inviting rule pages was a fun challenge. 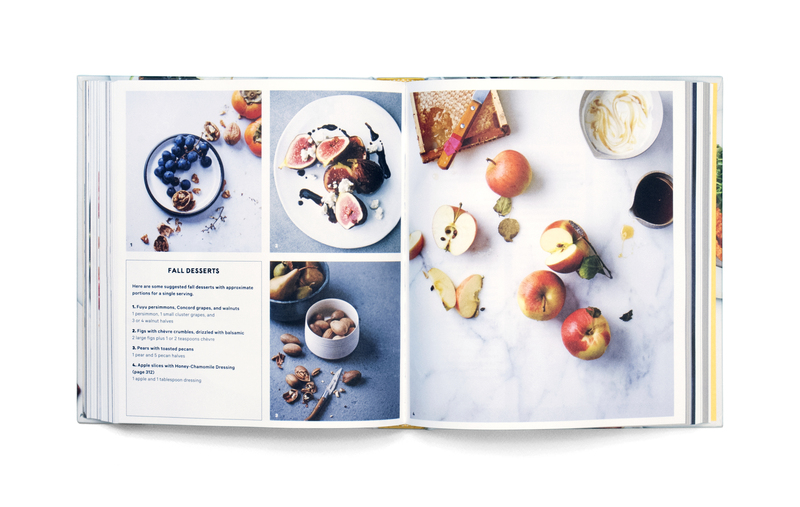 The hardest part was that we were always hungry working with the beautiful photography.